BE FIT YOGA OUTDOORS = FUN & RELAXATION FOR CASP KIDS! 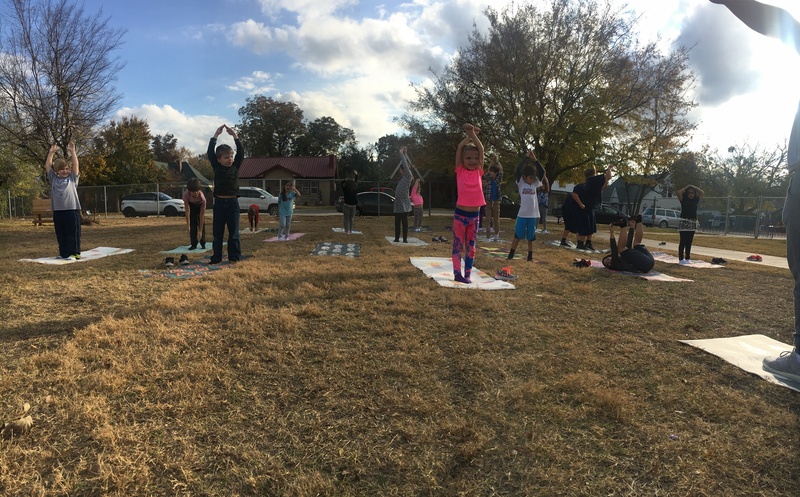 Be Fit Club took Yoga to the Great Outdoors at Lakeview and Lincoln CASP this Fall. Check out these awesome photos!